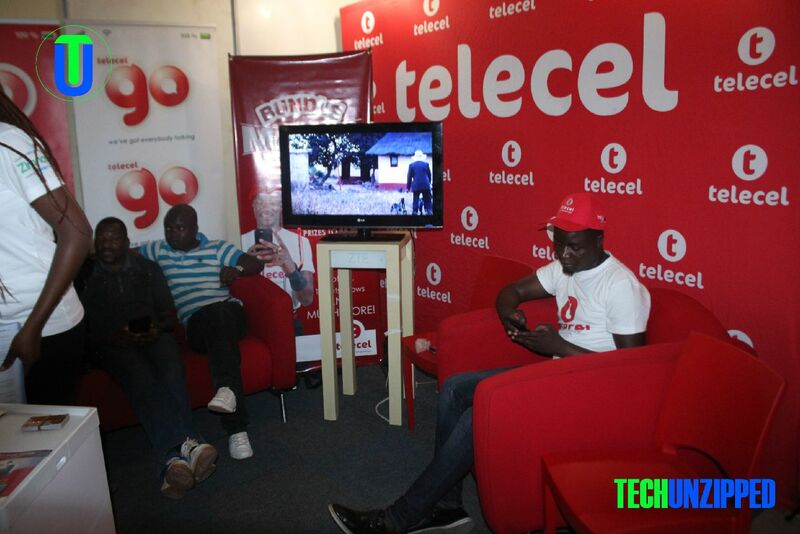 Telecel’s Weekly Data Bundles offer their subscribers a week of all mobile internet access at very affordable rates. The bundles come in 4 denominations which are $1, $2, $3 and $5 with respective data offerings of 150MB, 300MB, 500MB and 850MB. All these bundles are valid for 7 days. 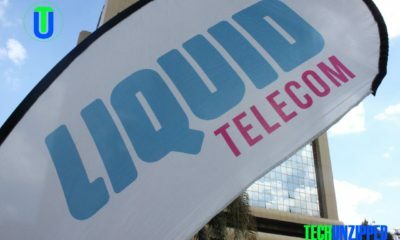 In order to purchase, a Telecel Go prepaid subscriber has to simply dial *470# with a sufficient balance in their phone. 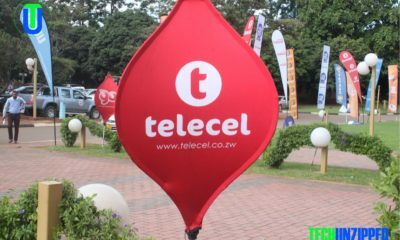 “Our products are constantly being reconfigured to suit the market needs and tastes and there’s more in store,” said Telecel’s Communications and Branding Director Obert Mandimika. “We structured our Weekly Data Bundles to allow customers to pick a bundle that suits their pocket and enjoy 7 days of internet browsing on their devices. 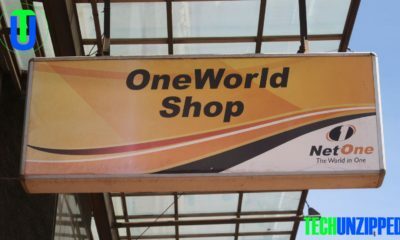 There are other offers currently under consideration which will provide our hard-pressed subscribers with more value and relief from the current economic hardships,” said Mr Mandimika.